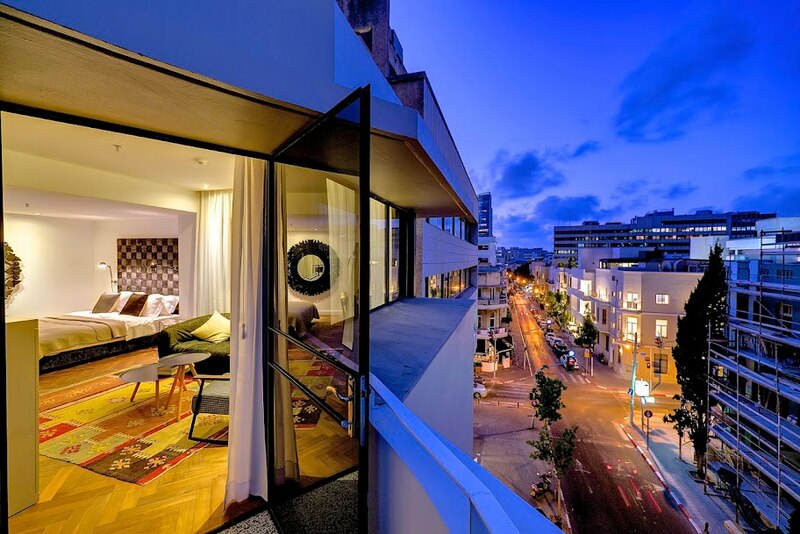 Townhouse Tel Aviv Hotel is located in the heart of the White City of Tel Aviv, just off the famous Rothschild Boulevard. Located within an iconic restored 1930’s building, this Tel Aviv boutique hotel fuses the classical elements of the Bauhaus movement with design elements from the 21st century to create an eclectic fusion. 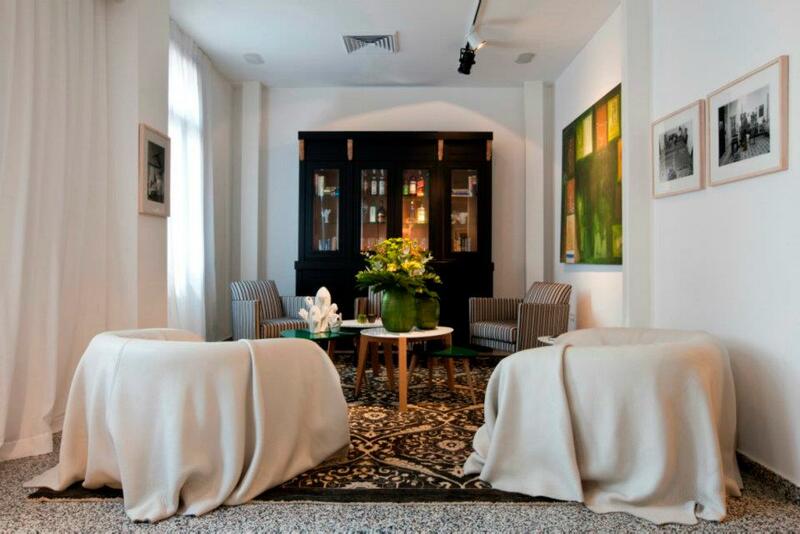 Townhouse Tel Aviv occupies a landmark building dating back to 1932 which was restored and converted into a boutique hotel which opened in 2012 by two of Tel Aviv’s most noteworthy designers. 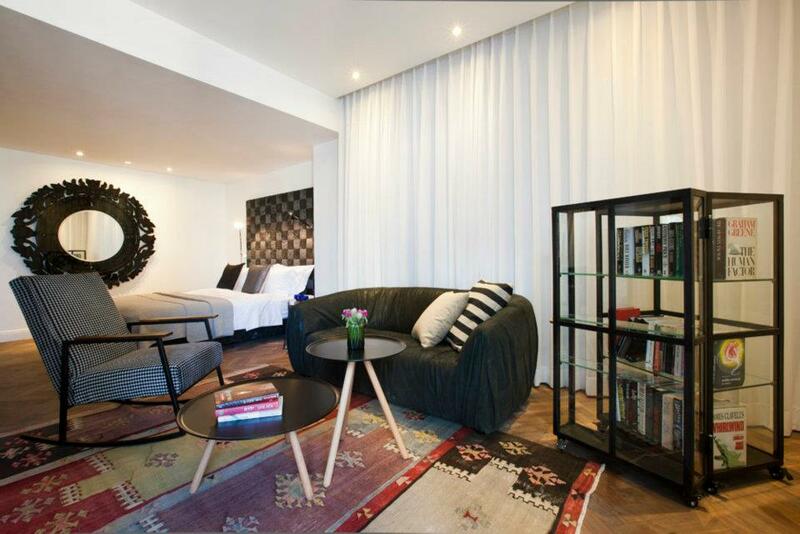 Townhouse Tel Aviv has been styled so as to reflect the ‘White City Spirit’ – the design elements dating from the Bauhaus and modernist movements which were so influential in the development of this city, whilst not forgetting modern creature comforts. 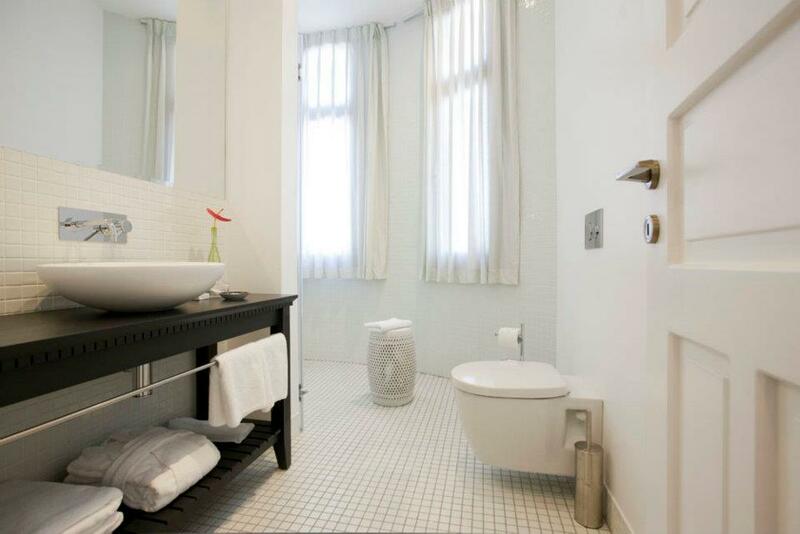 Townhouse Tel Aviv has 19 guest rooms, each of which is individually conceived. 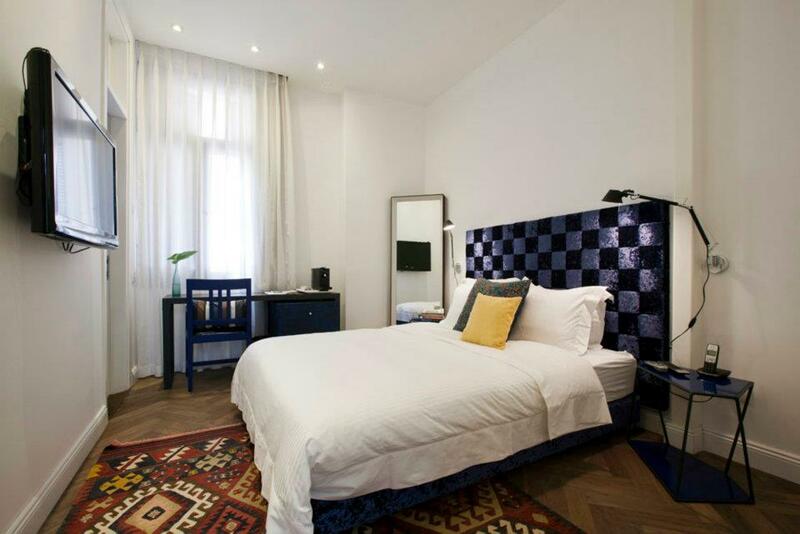 The rooms range from standard double to the ‘Townhouse loft’, all featuring Herringbone flooring and handmade rugs. Many rooms boast balconies, and all benefit from free wifi, flat screen tvs, and espresso machines. 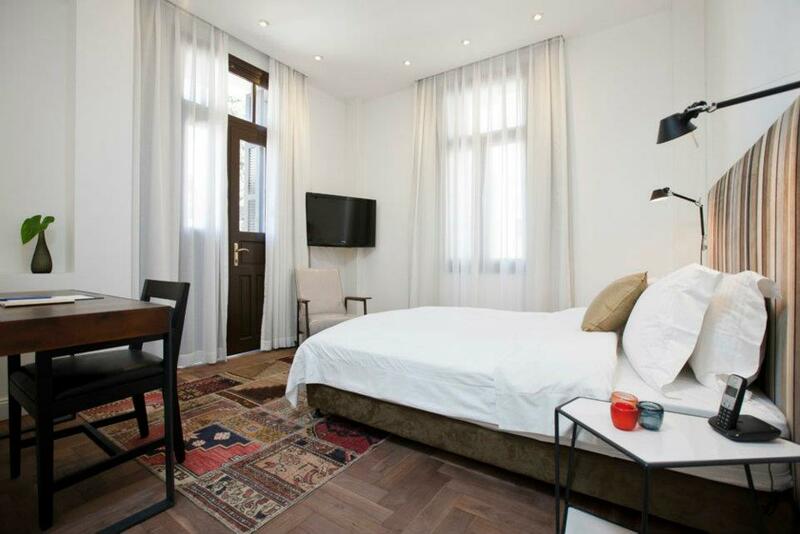 Townhouse Tel Aviv’s elegant living room is open to guests throughout the day – breakfast is served here in the morning, and the room then transforms into an oasis of peace in the heart of the city. 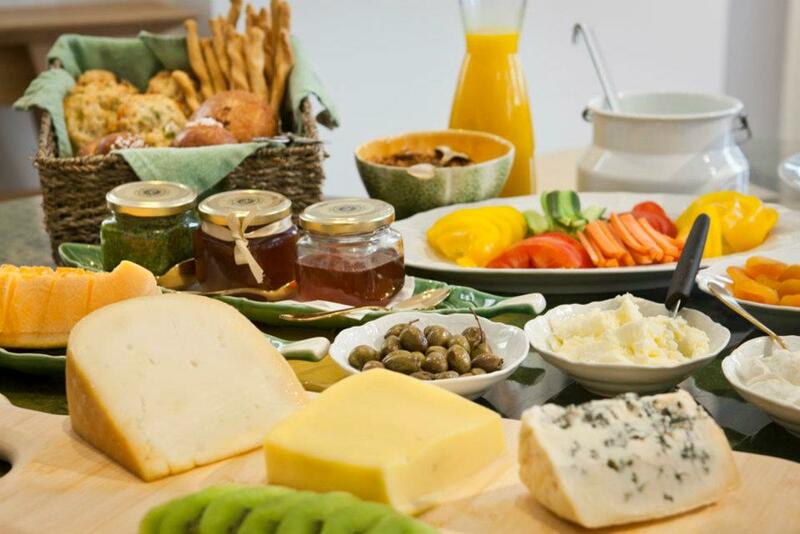 Breakfast is provided in-house by a famous local bakery and is extensive, and further snacks and drinks are on tap throughout the day. Townhouse Tel Aviv also has bikes which guests can use to explore the city. In the heart of the Bauhaus White City, Townhouse Tel Aviv fuses elements from the 1930's designers of Tel Aviv, with the twenty-first century.